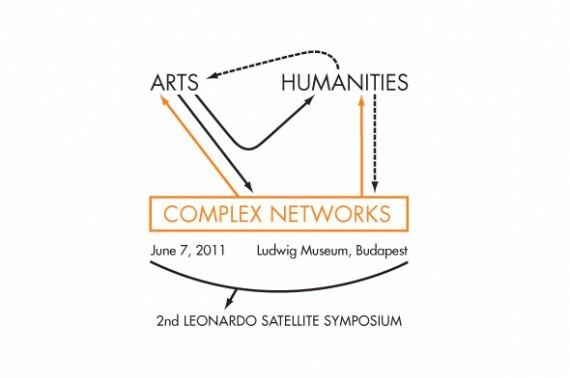 We are pleased to announce the second Leonardo satellite symposium at NetSci2011 on Arts, Humanities, and Complex Networks. The aim of the symposium is to foster cross-disciplinary research on complex systems within or with the help of arts and humanities. The symposium will highlight arts and humanities as an interesting source of data, where the combined experience of arts, humanities research, and natural science makes a huge difference in overcoming the limitations of artificially segregated communities of practice. Furthermore, the symposium will focus on striking examples, where artists and humanities researchers make an impact within the natural sciences. By bringing together network scientists and specialists from the arts and humanities we strive for a better understanding of networks and their visualizations in general. The overall mission is to bring together pioneer work, leveraging previously unused potential by developing the right questions, methods, and tools, as well as dealing with problems of information accuracy and incompleteness. Running parallel to the NetSci2011 conference, the symposium will also provide a unique opportunity to mingle with leading researchers and practitioners of complex network science, potentially sparking fruitful collaborations. In addition to keynotes and interdisciplinary discussion, we are looking for a number of contributed talks. Selected papers will be published in print in a Special Section of Leonardo Journal (MIT Press), as well as online in Leonardo Transactions. The symposium is a follow up to the first satellite event on “Arts | Humanities | Complex Networks” at NetSci2010 in Boston. The 2010 abstracts, papers and videos are available athttp://artshumanities.netsci2010.net. Attendance is free and open to all participants. Due to limited space (150) we require registration. This entry was posted on Saturday, January 16th, 2010 at 4:22 am. It is filed under Xtra activities and tagged with symposium. You can follow any responses to this entry through the RSS 2.0 feed.